Bradley went to see the doctors at Mayo this week. The doctors there think that there is a lot more they can do for him, which is great news!! He will be having another surgery, probably next week, as well as radiation done there. This is going to be a HUGE, AWESOME benefit so please help us spread the word!! 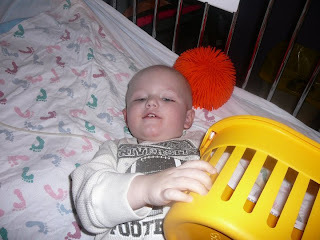 As always, your prayers, continued support and spreading Bradley's Story are much appreciated! !